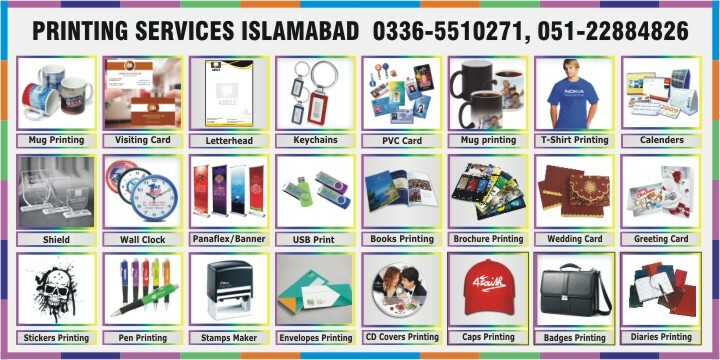 We Provide All Offset Printing Services in Islamabad, Pakistan. Very High Quality Offset Printing Services In Low Prices. Laser die cut for paper, book cover etc..